Dji Ronin 2 and Dji Goggles are the new products of Dji for April 2017. 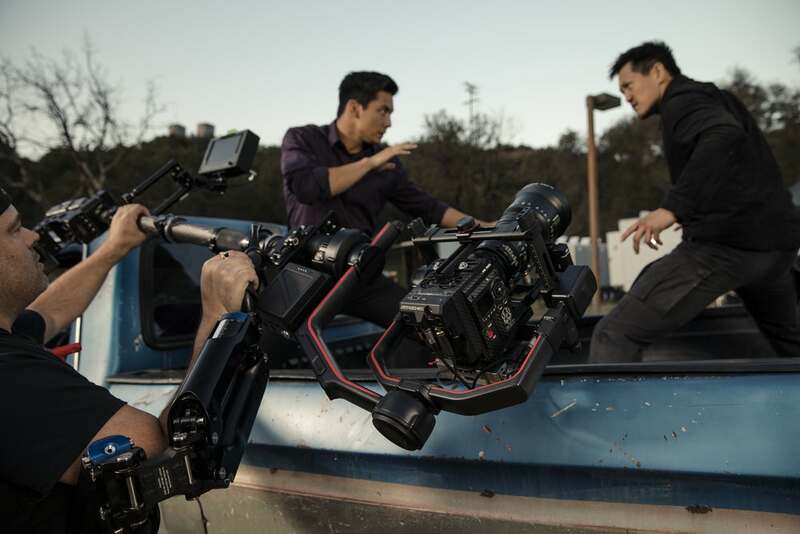 One of their most important releases on NAB Show is the brand new DJI Ronin 2. The drone community and DJI fans would expect anything to be released on NAB, but not the DJI Ronin 2. This monster really does look like one serious movie-making machine. The DJI Ronin 2 sports five times the torque of the original Ronin gimbal and it’s built like a tank. The engineers really seem to have gone back to the drawing board and built this thing from scratch. DJI claims that a lot of valuable feedback from their customers also helped them in designing this piece of equipment. The DJI Ronin is not exactly lightweight, but neither is its maximum payload of 30 lbs (13.6 kg). It isn’t really designed for handheld work, though it is possible of course depending on the extent of your biceps. You don’t need to exhaust the maximum payload, but for a tiny DSLR or mirrorless camera, a smaller rig might be the better solution. The gimbal itself weighs 12 lbs (5.5 kg) with the handle bar and 9 lbs (4.2 kg) without it. For comparsion reasons: The weight of the original Ronin is 9.26lbs (4.2 kg), the Ronin M clocks in at 5.07lbs (2.3kg). With the help of its onboard GPS, the giant (and therefore powerful) encoded motors allow the Ronin 2 to travel at speeds of up to 75 mph without drifting away from its target. As you can see, this gimbal is clearly aimed towards the higher-end market. The DJI Ronin 2 features a splash-proof enclosed motor design, which means you don’t have to fear every drop of water around you. And because all the cables are hidden inside the carbon fiber frame, broken connectors from dangling cables should be a thing of the past. A complete power distribution system with numerous connectors and outlets is integrated neatly into the frame. Dual batteries provide the system with power, but the feature that really stands out is the capability of hot swapping the battery without losing power. The whole system features four 14.4-volt (8 amps total) ports near the camera cage, two 12.6-volt (4 amps total) ports near the pan motor, and one P-Tap 12.6-volt (4 amps) outlet on the battery mount. 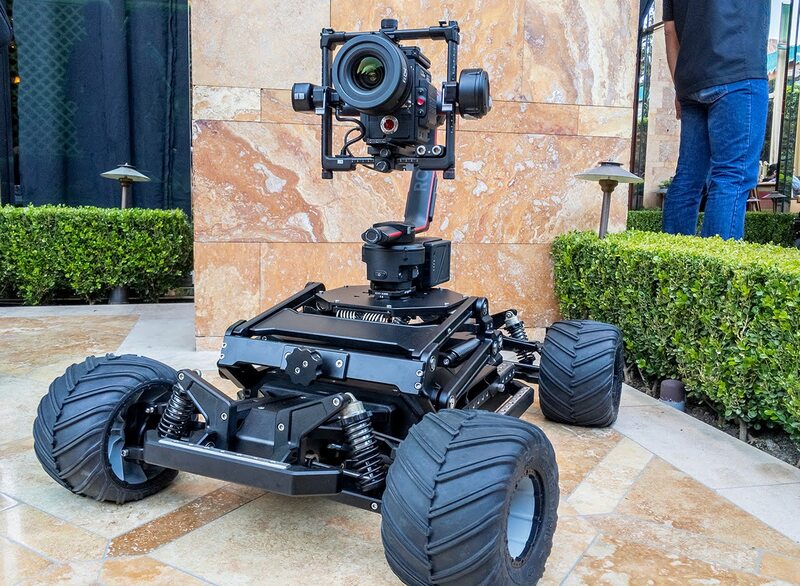 If two batteries are mounted to the gimbal, the system is capable of providing up to 2.5 hours of runtime to power the gimbal and a RED Dragon camera, for example. The Ronin 2 system is designed to be modular, which is why the gimbal integrates a detachable grip design. This makes it really easy to switch from handheld to steadicam, to jib, to ready rig, to car mount, to cable cam and back again. You get the picture, right? There’s also a special two-axis stabilization mode available for steadicam use. Also you can lock different axis in order to prevent damage while on the go. The new gimbal of Dji Ronin 2 has bigger and stronger high torque motors, which means it can support wider range of cameras. Massive, professional cameras with huge and heavy cinema lenses is not a problem anymore. 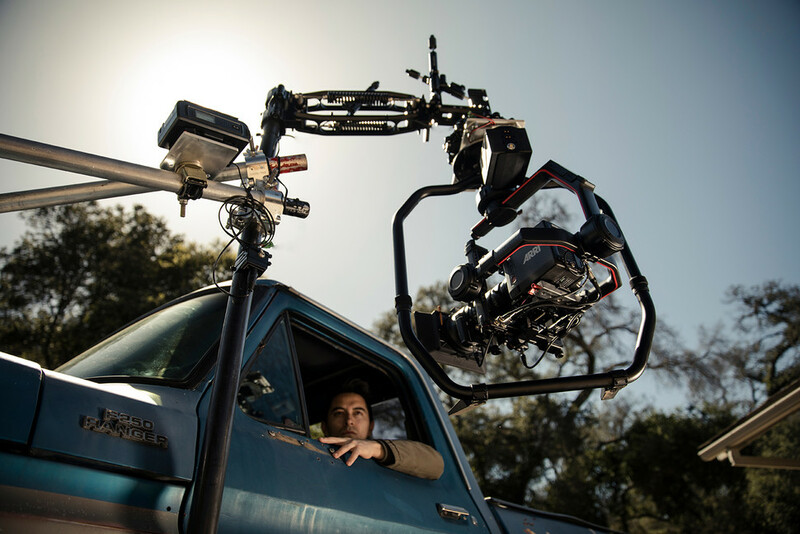 Now Ronin 2 can resist high winds and G-forces that allows it to keep moving smoothly on a high speeds when mounted on a car. The dual battery system allows operator to swap the batteries one by one without turning off the gimbal and interrupting the shot. 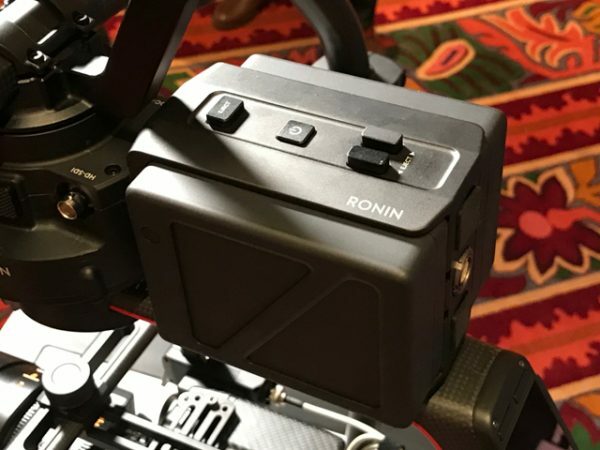 Additional accessories like external screens and DJI Focus also can be powered with the Ronin’s batteries. Panorama mode: This will automatically control Ronin 2 to create still image panoramas. It is intelligent enough to include things like camera sensor type and a lens’ focal length into its calculations. You also can define a custom overlap rate. Timelapse mode: You can program movements and view the progress in real time. CamAnchor mode: Record the gimbal’s orientation at any particular location, and revisit them at the touch of a button. Ronin 2’s new built-in ultra-bright touch screen provides the convenience of changing gimbal settings without using a mobile device directly on the gimbal. 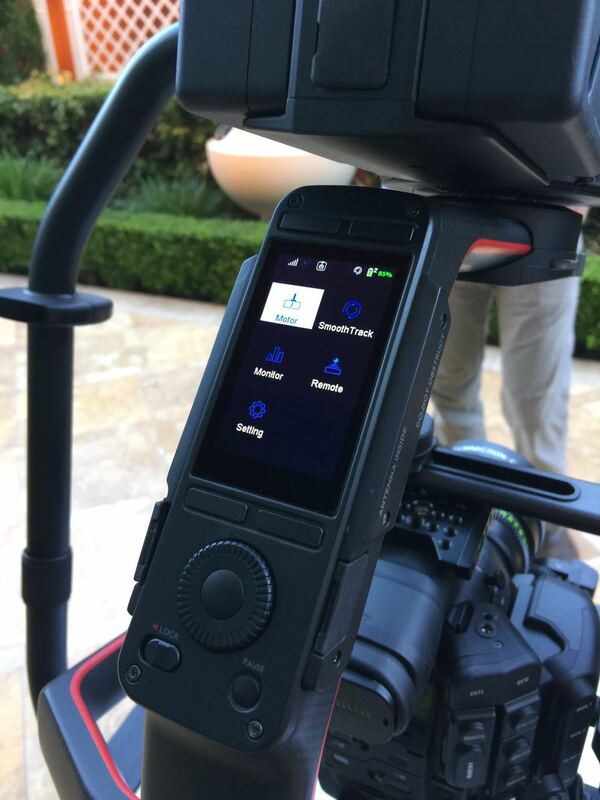 With the built-in screen, users are now able to change most of the settings they see on the new gimbal assistant app. 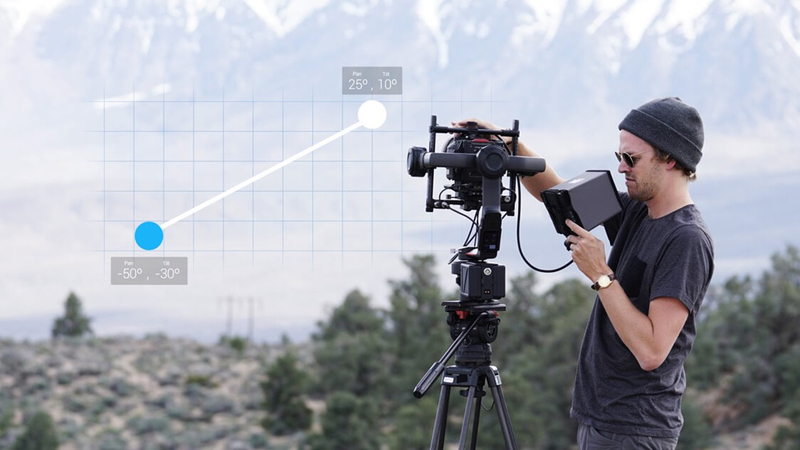 Also allows control of connected RED cameras as well as adjustment of gimbal parameters. Dual batteries power the gimbal and the rig can also power the camera, with a battery life rating of 2.5 hours when powering both the gimbal’s electronics and the Red Dragon cinema camera. The batteries are hot-swappable, which means that you can swap one out while the gimbal continues recording powered by the second battery, with no gaps in the footage. Four 14.4-volt, two 12.6-volt, and one P-Tap 12.6-volt outlets allow the system to accommodate other accessories without a separate power system. The Ronin 2 looks to be a big step up from the original Ronin in just about every aspect. While the hot swapple batteries, increased payload capacity, touch screen interface are all very reminiscent of the Movi Pro, it certainly has lots of other tricks up its sleeve. The new Ronin 2 certainly isn’t light, especially when you start using larger camera payloads, but the fact that it can take small cameras all the way up to something like an Arri Amira is very impressive. 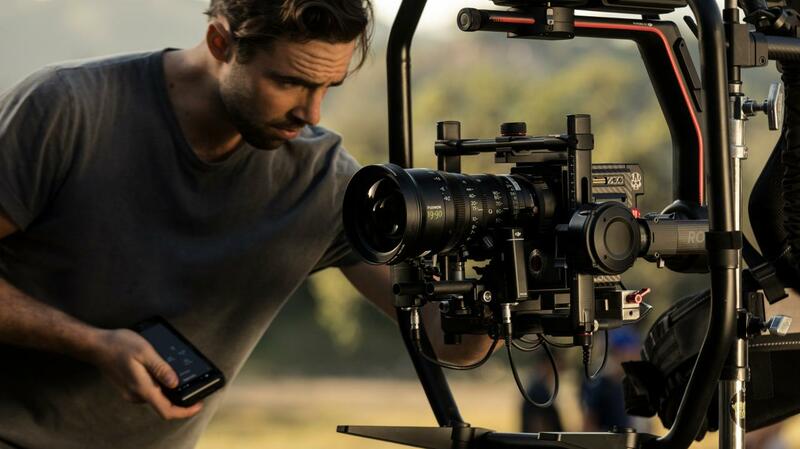 DJI has not announced a price for the Ronin 2, but interested filmmakers should keep an eye out for the full release sometime during the second quarter of 2017. If that doesn't work send it off to professionals or if you are incredibly brave and very poor, get an desktop disappeared windows 10 identical drive and take both apart, replace the platters.